THE NEW SCHOOL - DAGAZ WATCH LTD. 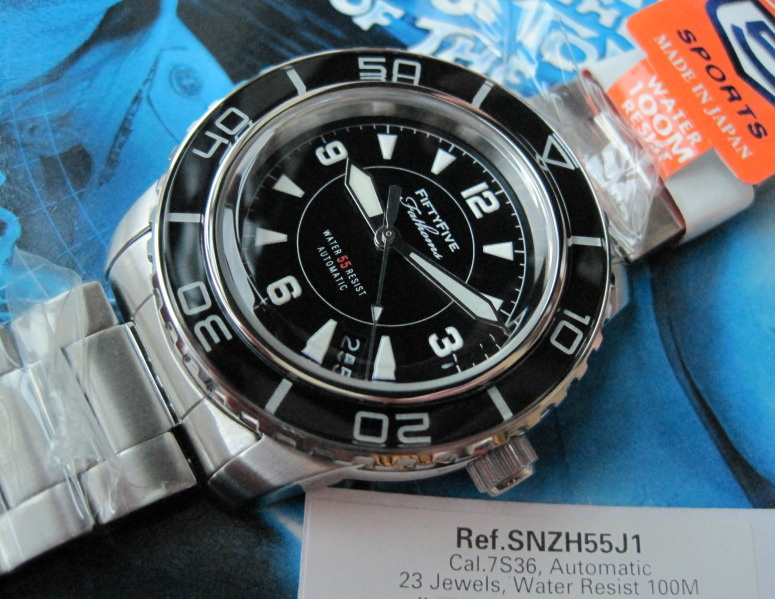 I bought a Seiko FF Submariner and I would like to tune it . Do I send it to you? Can you give me a telefon number to call? Hello, do you shell the watch? Of only the esphera?